Analytics and membership represent the cutting edge of what sports business is turning to in the fit to earn revenue from the elusive fan. 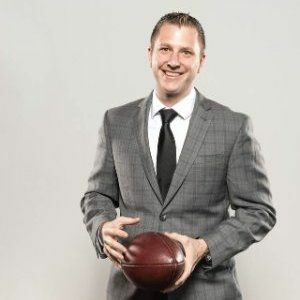 Fred Gambino oversees analytics and business strategy for the Miami Dolphins, the ultimate test at creating a sports fan experience and generating enough information to build a credible, authentic customer profile. Gambino discusses his role as well as expectations at the Dolphins, especially at seeking out defining characteristics of prospective and current ... See More customers beyond the typical misconceptions about who is buying the product and why. Gambino talks about strategy, as well as implementation, in order to build a better organizational system.